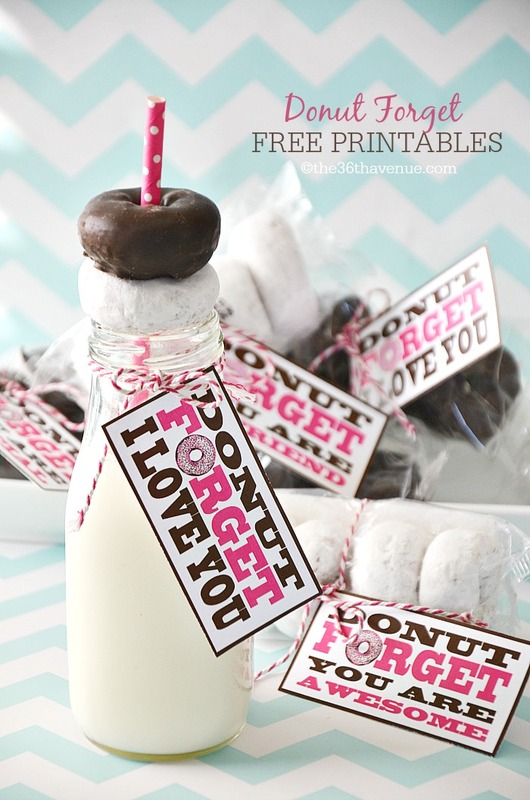 These Free Printables and Bubble Party Favors are perfect for Birthday Parties, Valentine’s Day, and Class Parties. All you need to do is print them, cut them, and you are ready to go my dear. Let’s take a closer look. Here they are! It doesn’t matter how old I get, bubbles make me happy! They have the power to wake up the little girl inside of me. They remind me of Summer Days, best friends, blue skies, and playing under the sun. When I found these little bubble bottles at my local Dollar Tree I knew I had to do something with them. Of course being me the first thing that came into my mind was a printable and just like that I came up with this idea! 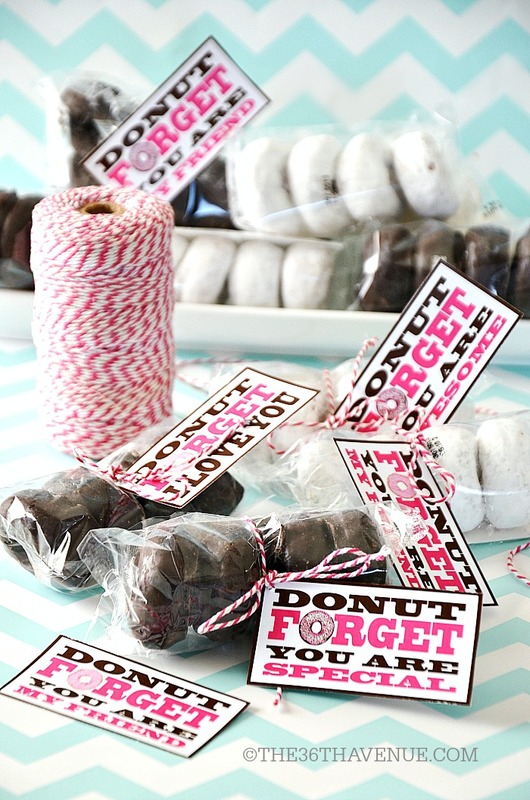 Don’t you think they are perfect for class parties, birthdays, and Valentine’s Day? 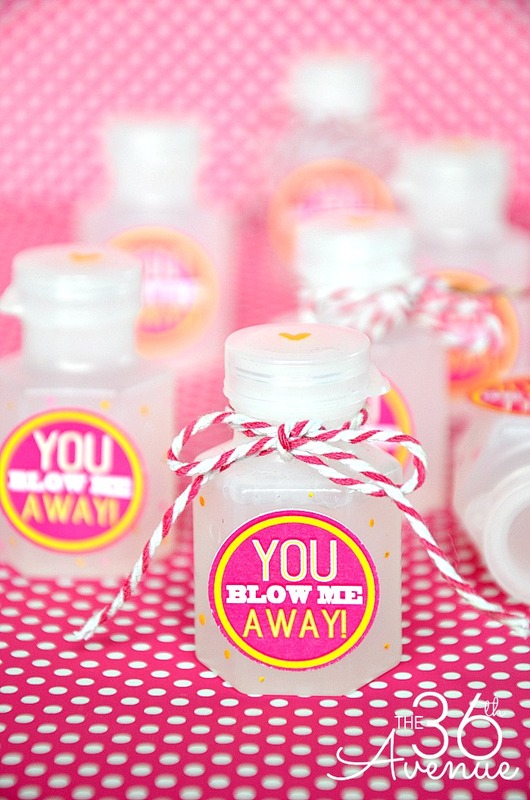 Each box comes with eight small bubble bottles, that’s eight for a dollar, what make these party favors super affordable. 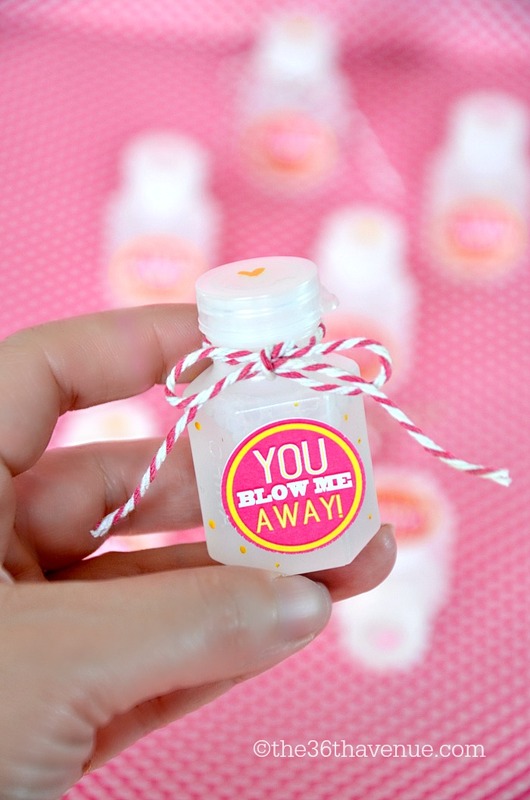 After you print the little tags and cut them, glue them to the front of the bottles. I used a regular glue stick to glue them. 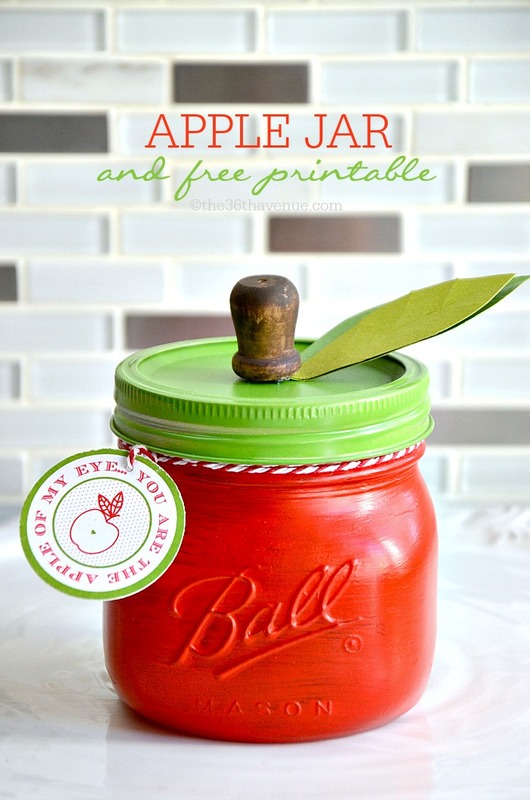 You can use a 1″ circle punch holder to cut them if you want. To embellish them a bit more I dipped the tip of the pencil in acrylic paint and made small polka dots with it. Just tap the paint lightly on the bottle to make them. I also painted a sweet cute heart on the top of each lid. My little girl is giving these bubble bottles to her friends for Valentine’s Day, that is if I don’t open them first and blow them away. 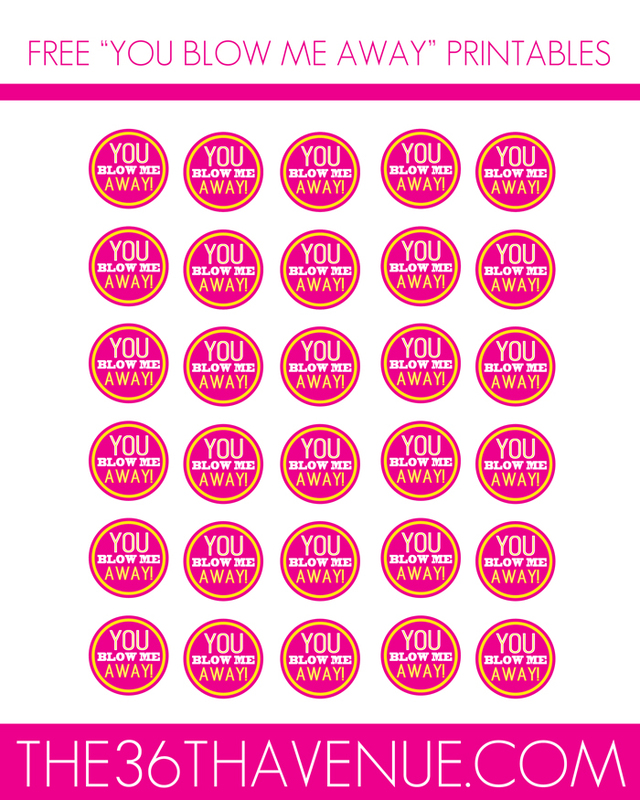 REMEMBER THAT THESE PRINTABLES ARE FOR PERSONAL USE ONLY. DO NOT SELL! To download click on the ARROW below. 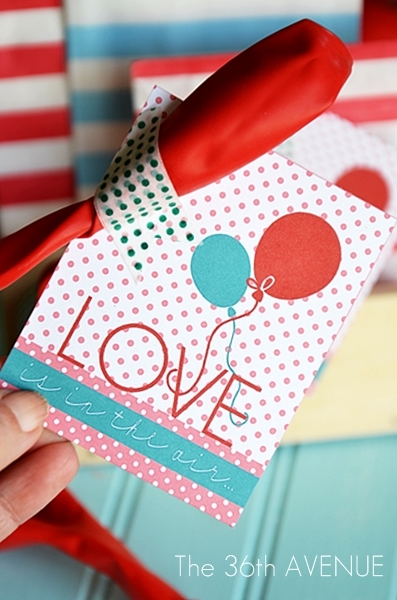 Darling printable. Love the bright colors!